Oglaend System delivered OE Cable Ladders and SPB-RF Cable Trays for Prirazlomnoye offshore platform. The platform is located in the Prirazlomnoye field in the Pechora Sea, south of Novaya Zemlya in Russia. This area is especially challenging to operate in due to the extremely low temperatures and challenging ice loads. 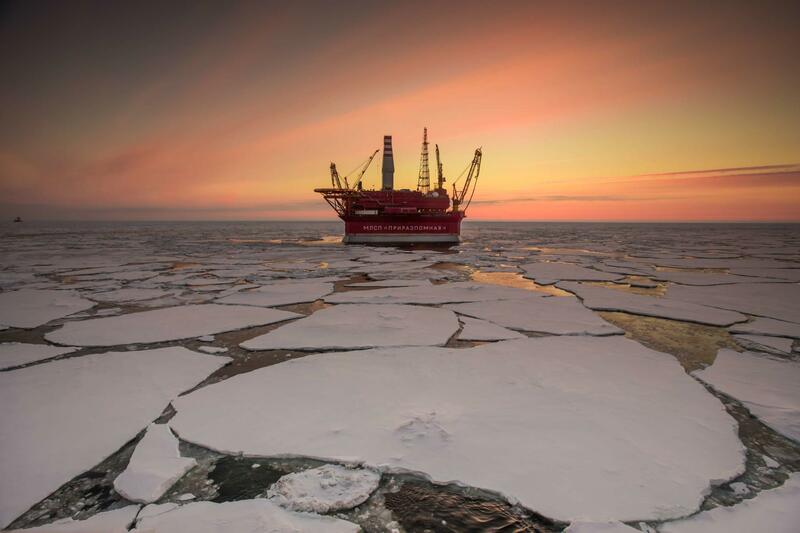 It is the only Russian platform producing hydrocarbon in the Arctic shelf. The field was discovered in 1989. Rossneft won a development licence in 1993, which was transferred to Sevmorneftegaz in 2002. It is expected that the Prirazlomnoye oil field contains over 70 million tons of oil.